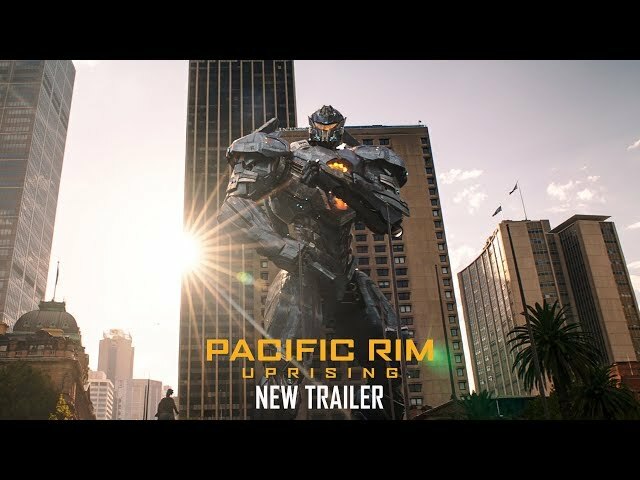 Steven S. DeKnight is set to direct Legendary's PACIFIC RIM 2 (Pacific Rim Uprising), the follow-up to the epic action-adventure Guillermo del Toro created with 2013's hit original film, with a script penned by Zak Penn, Jon Spaights and del Toro. The producers are Thomas Tull, Jon Jashni, del Toro, Mary Parent and Callum Greene. Jillian Share will executive produce. Universal Pictures will release the film worldwide in 3D. 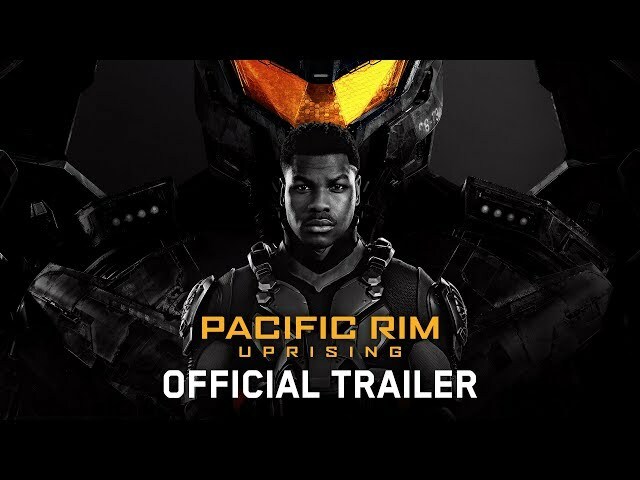 Visit the Pacific Rim Uprising movie page for more info & updates!